Spring break season is rapidly approaching on the Alabama Gulf Coast. The spring season cannot get here quickly enough for those of us who live along the Gulf Coast. This winter has been much colder than we prefer in South Alabama. Although it is not nearly as cold down here as in most of the country, the majority of residents along the Gulf Coast are not accustomed to subfreezing temperatures. If the weather pattern continues into March, we could be in for a quite chilly spring break. As a fishing guide, I play the hand that I am dealt weather-wise every day. It is typical to have ever-changing weather along the Gulf Coast. Extremely abnormal weather brings a different set of challenges. If we do end up with a very cold spring season, I will have to do a little bit more thinking outside the box as far as figuring out the feeding patterns and locations of our fish. That may sound like bad news. For me, however, it's a gift. It is very easy to get caught in a pattern of fishing the same places year after year. That's fine, because that is a very logical and productive way to catch fish. It can get a little boring, though. I have spent thousands of hours of my life chasing these fish around and trying to learn where they live and feed. Sometimes I even feel like I have it all figured out. Every time I start to think that, nature teaches me a lesson. That is the gift that I am talking about. Every single lesson learned is more information that helps me to be better at finding feeding fish. I am a "variety" kind of guy. The challenge of moving outside of the comfort zone is exciting to me. I am looking forward to the new challenges and experiences that 2014 will bring for me and my business. What I am really looking forward to, though, are the new people that I will share my home with and the new friends that I will make. 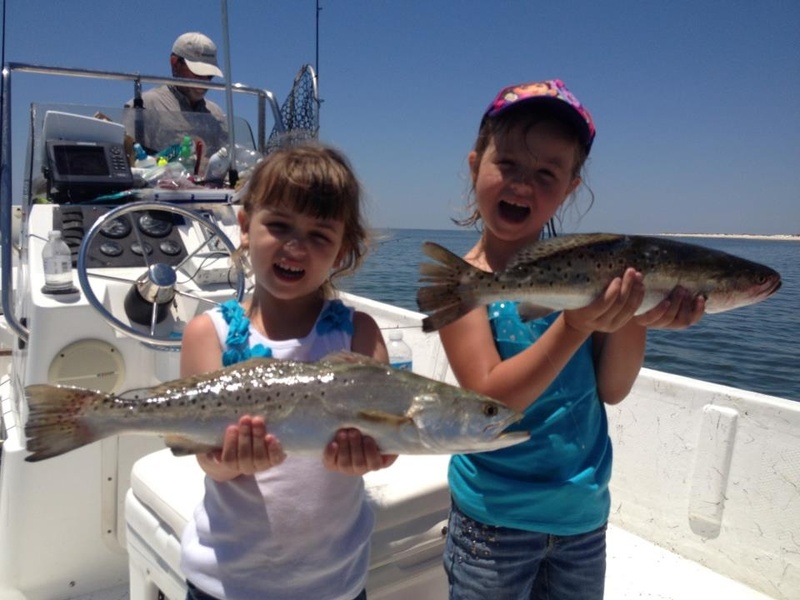 If you would like to book a charter, visit the reservation page and fill out the online request form. I will get back to you in a timely manner and get you set up.